What's your favorit Let's Play series oleh Mark? a poll telah ditambahkan: Would anda rather date? 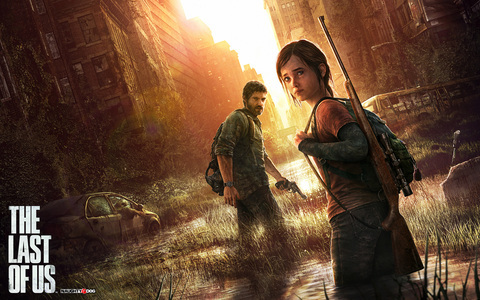 Through out Mark's The Last of Us let's play, he quoted which famous comedian often?